← Valentine’s Day – What Can I Do In Five Days? Seed Starting for Newbies – Greetings from Zone 4! Greetings from Zone 4? No, that is not the title of a science fiction novel. Zone 4 is the plant hardiness zone for Smart Perks headquarters in Minnesnowdah. 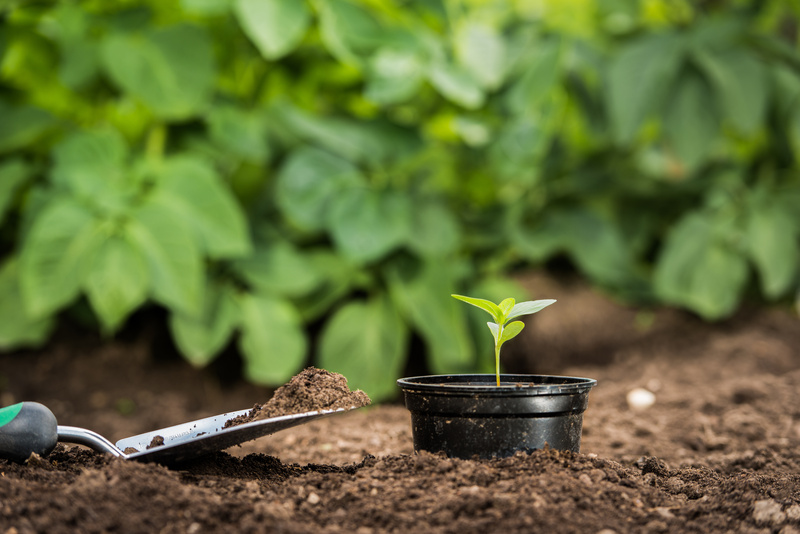 But regardless of where you live in the U.S., with spring right around the corner, it’s a good time to start thinking about seed-starting for your vegetable garden. I’ve started seeds indoors for over a decade now. It’s a great way to save money by avoiding nursery prices, and I typically have more than enough plants leftover after mine are in the ground, to share with friends and family. Have you seen the price of a grocery store tomato lately? 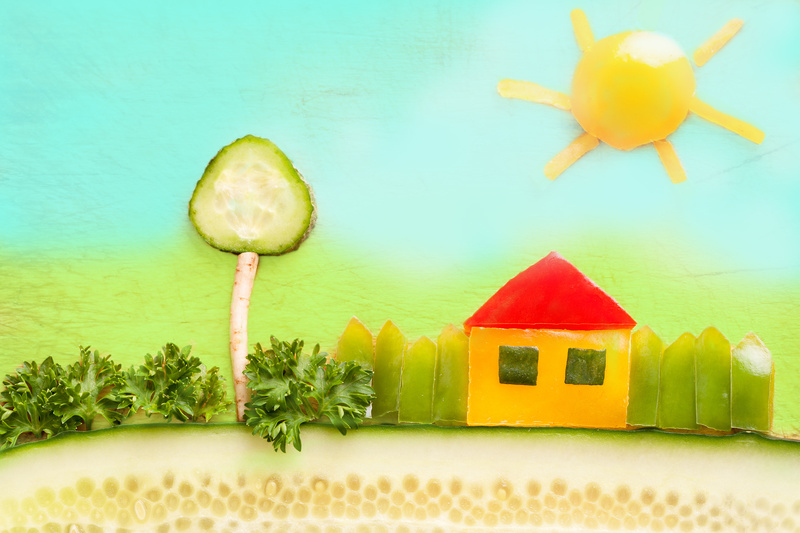 You shouldn’t have to make a choice between a child’s college education and a tomato! 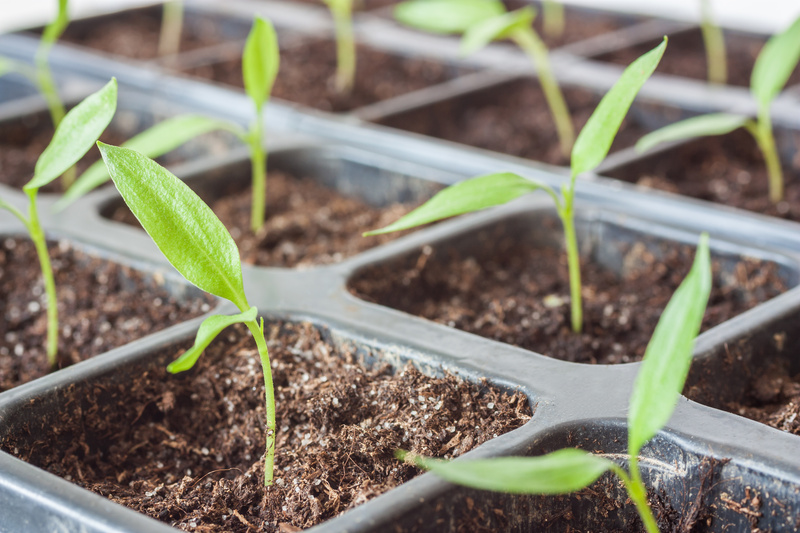 Besides the savings, starting seeds indoors will bring a little summertime to your home during a cool, damp March. To get started, you need to decide which veggies you want to plant, depending on your personal tastes and growing space. If you live in apartment, a lot of plants can be grown in a couple big pots on a deck or outside your front door. I usually like to start cucumbers, tomatoes, and beans indoors. Herbs, especially chives and basil, are easy and fun to grow, because they smell DELICIOUS as soon as they sprout. You can dry them and use them throughout the year. 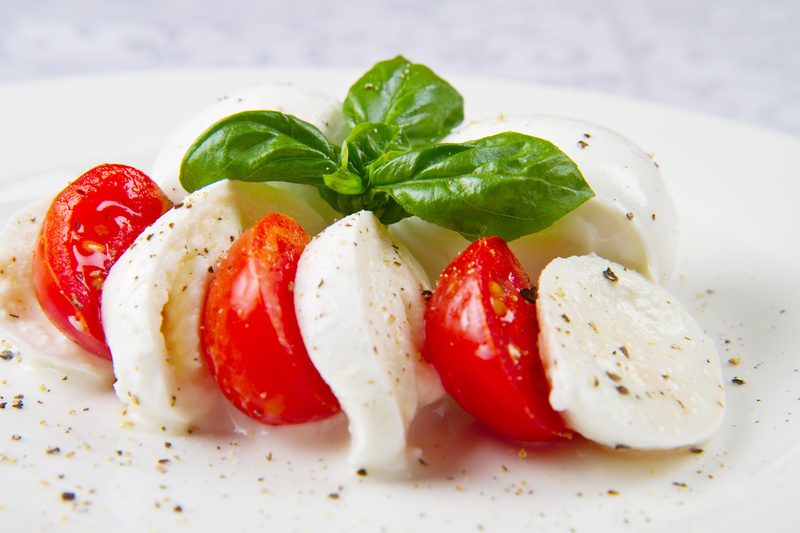 Fresh herbs are the best, and you really can taste the difference in your recipes! Then head to your local hardware, discount store or nursery and pick out your seeds. Check the back of your seed packets for the zone hardiness of the plant, and how much time you’ll need to allow if you’re starting indoors, as well as time until harvest. The typical amount of time for indoor growing is 6-8 weeks. Here in Zone 4 we shouldn’t put our plants in the ground until after May 15th, when the danger of a killing frost is USUALLY passed. I usually start my seeds around St. Patrick’s Day or during the NCAA Final Four. I remember in previous years, sitting on my kitchen floor, with seed starter soil everywhere, listening to a tournament game, while trying to get wet soil out of my grout. That was before I wised up and started using peat pellets. While some hardier veggies like lettuce and radishes can be sown directly in the ground in early spring, others have to wait until the ground warms up. Tomatoes, for instance, thrive in heat. If the temps are too cold, or the weather too cloudy, their growth can be stunted. 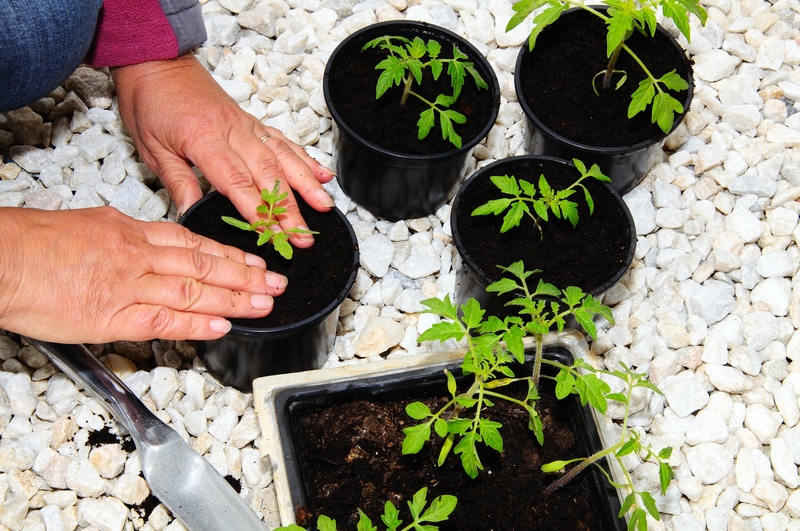 Tomatoes are an excellent plant to start indoors. Then you’ll need a tray that will allow adequate drainage and a clear, vented cover. I recommend investing in a multi-square version like the Jiffy Starter Kit if you’re a newbie. It has everything you’ll need, except the seeds, light and water, and will cost approximately $10 or less. Plus the tray can be used again next year. You can buy the growing medium loose, or in a little mesh-covered peat pellet. Trust me…the peat pellet is the way to go to avoid a mess! You soak them in hot water for about 5 minutes and voilá…they expand to just the right size. It’s pretty cool to watch. Kids will love this, too. There’s even a little hole in the top of the mesh to place your seeds in. So all you have to worry about is checking the back of your package for seed-planting depth, and how many seeds to plant in each pellet. 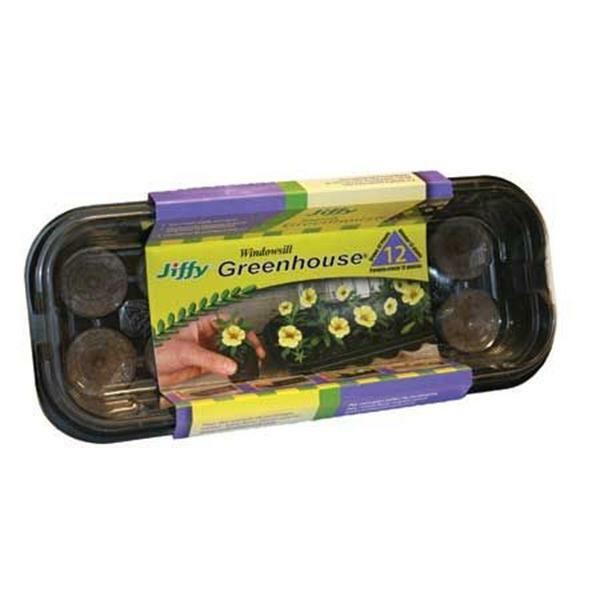 It can take anywhere from 4 to 14 days for seedlings to emerge. The three most important words of wisdom I can give you, after years of making every mistake imaginable, are to separate, ventilate, and rotate! Separate. You’ll typically plant multiple seeds in a peat pod, because all the seeds may not sprout. However, sometimes they will and you’ll need to separate or thin out the young sprouts. If you don’t, once they start to leaf, they’ll crowd each other out, competing for space and nutrients. Your plants won’t thrive, and when it comes time to plant, you’ll have a bunch of tangled, thin, and gangly plants. Rotate. Placement of your seeds is key. You need a warm, sunny place that gets the most light over the course of the day. Seeds need warmth to germinate. So a window near a heat vent is optimal. You can buy a small grow light and warming mat on which to place your seed tray for around $30-$40. Although I never have. Remember these investments sound like a lot, but once you have the right equipment, you’ll have it forever. When the seeds have sprouted, you’ll need to rotate the tray at least once a day or more, so that neither side has to lean toward the sun. Optimally you want light coming from directly above, so that your young seedlings will grow straight up and have strong healthy stems. Believe me, I’ve had many years, where I’ve ended up with spindly, sideways tomato plants, that have eventually borne fruit, but it certainly wasn’t easy to put a tomato cage on a horizontal plant. Ventilate. As I mentioned, seeds to stay covered and warm in the first several weeks, hot and moist like a greenhouse with minimal ventilation. But once they have sprouted, you’ll want to keep the soil moist, but not drowning, and ventilate or you’ll have moldy soil. Once the plants are touching the lid, you can remove the lid completely. You’ll want to watch the bottom of your mesh peat pods for exposed roots, transplanting them to larger pots filled with regular potting soil until it’s time to put them in the ground. Always refer to the back of your seed packs for more specifics, like when to pinch the first leaves from the stems. And when you’re ready to put your seeds in the ground, remember, the plants need to be gradually acclimated to the direct sun outdoors, and other elements. So you can take them out for a couple of hours each day. This is called hardening off your plants, and you can read more about the process online. Starting seeds indoors has been one of the best experiences I’ve had as a novice gardener, and I’ve learned so much from my mistakes, without reading stacks of books, or spending a fortune. The results have been great savings, and the greatest rewards…FRESH VEGGIES and the satisfaction of knowing I grew them myself. Have your own tips or experiences with seed starting? Please share in the comments! Thanks for sharing! I’ve wanted to begin gardening but didn’t know where to start. This is great!